Do want to know how to learn Japanese fast? How about becoming fluent in 3 months? Or maybe you want to know the secrets to learn Japanese without effort? If this is you, then I apologize. You’ve come to the WRONG place. While there are ways to learn Japanese much faster than traditional methods, there are no magic bullets. You will need to put in time and effort to learn Japanese, no matter what method you use. Check out our post on how long it will take you to learn Japanese if you want to know how much time it will take for you to become fluent. No, you won’t become fluent in speaking, reading, and writing Japanese in 3 months or less (although you could get really good at speaking in this amount of time). However, if you use the tips in this article, you can improve your Japanese much quicker than just using traditional study methods alone. This article is a collaboration and a condensed version of other content on this site. If you want to know more about the tips in this list, check out our massive 5 chapter guide on the best way to learn Japanese. For beginners to low advanced students: Japanese is a living, breathing thing. You need to hear it being spoken by native speakers. You should also concentrate on learning useful and natural Japanese that you can use in real conversations in Japan. A great way to do this is by using audio or video lessons in addition to a good book. 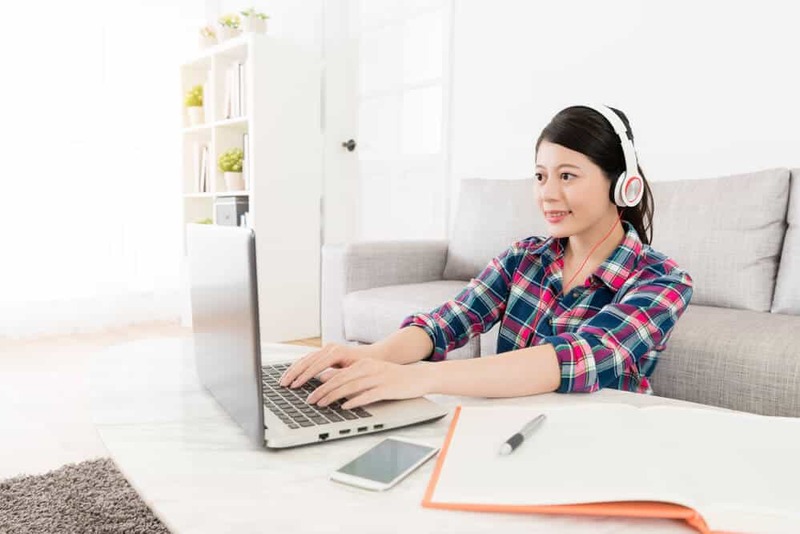 Be sure to use audio and video lessons that teach natural and useful Japanese, is easy to understand, and most importantly, you enjoy doing the lessons. The best resource I have used is Japanesepod101. They have an amazing amount of material. There are tons of videos, audio lessons, written lessons, and lots of other features. The biggest benefit of Japanesepod101 is the lessons teach real-world Japanese that is both natural and highly useful. The lessons also are taught by native Japanese speakers, usually along with native English speakers. The lessons are great for absolute beginning or intermediate students. If you’re already at a very advanced level, you probably won’t get much benefit from Japanesepod101. 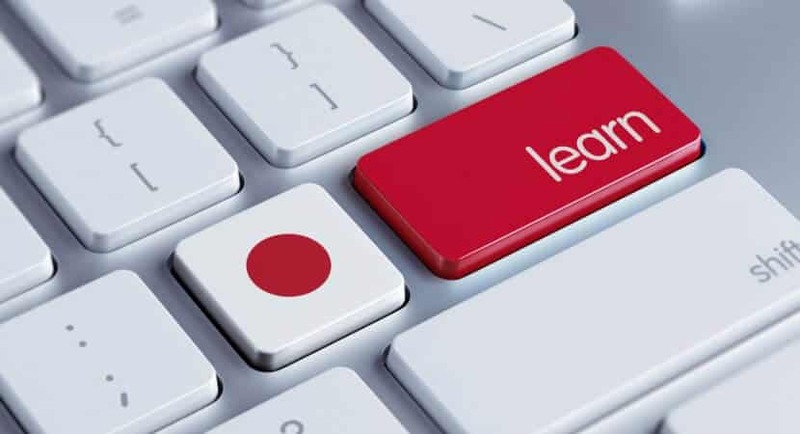 Check out our complete list of the best resources for learning Japanese for more information. No matter what methods you use to study, consistency is the best way to master Japanese. If you use traditional study methods (studying mostly from textbooks, doing exercises, taking tests, and listening to CDs) and only study casually (1-3 hours per week), it will probably take your around 2,200 – 3,000 hours of study to reach a high-advanced level of Japanese. However, if you could commit to studying for an hour per day, EVERY DAY, you will learn Japanese faster. Studying consistently is the key to learning Japanese quickly. If you study consistently, you can remember things easier, and you’ll even understand things quicker. Studying every day keeps your brain in “Japanese mode” which makes it harder to forget what you previously studied. If you only study for 1 hour a week, you’ll probably forget most of what you learned by next week. You’ll then have to relearn the material you forgot, which is just a waste of time. That’s why consistent studying can cut down the number of hours it will take to learn Japanese. You will retain more information and have an easier time learning new material. If you study for 1 -2 hours per day, every day, you could reach an high-advanced level in 1,600 – 2,400 hours (instead of 2,200 – 3,000 hours). That’s 400 – 600 hours less than if you don’t study consistently! At 7 hours of studying per week, 600 hours equals to about a year and eight months. Just by studying a little bit each day, you can reach an advanced level of Japanese almost two years faster than someone who studies only once or twice a week, even if the total number of hours studied are the same. That’s huge! Now let’s take it up another notch. If you study consistently AND you use the right study methods, you could reach a high-advanced level in 1,200 – 1,800 hours. That’s another 600 hours, or a year and eight months faster than the average person. 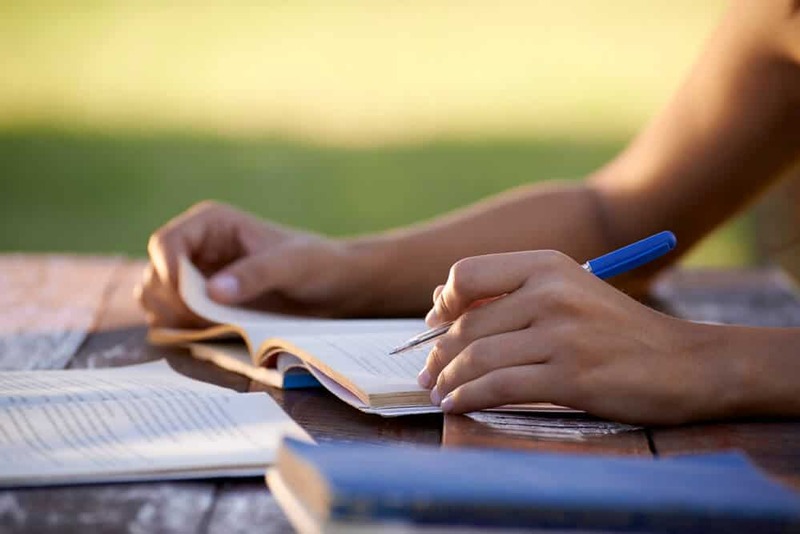 Finding the right materials will keep your studying organized, which saves a lot of time. It also will be fun to study. If you enjoy studying Japanese, you’ll be motivated to study more, have improved focus, and you learn things much easier. Just by studying consistently (an hour per day or more) and using the right learning methods, it’s possible for you to learn the same amount of material in 1,200 – 1,800 hours instead of 2,200 – 3,000 hours. That’s a massive difference of 1,000 – 1,200 hours! If you took a Japanese class at a university, you’d probably have around 3 hours of lessons per week. At this rate, 1,000 – 1,200 hours of studying would take you around 333 – 400 weeks, or 6.4 – 7.7 years! So no matter what you do or how you study, be sure to do it consistently. Studying just 30 minutes a day, every day will benefit you more than studying for 4 hours once a week. In order to study Japanese on a consistent basis, you need to make a decision and commit yourself. Make the decision and then create a study schedule. Write down your study goals and create a schedule for yourself. Be sure to stick to this schedule. Unless you have an emergency, stick to your study schedule, at least for a few months. If you do this, you’ll gain momentum and it will be hard to stop studying. If you miss a day, you’ll feel like something is missing. Check out our 5 steps to master Japanese article for more details on setting goals and studying consistently. Do you know the fastest way to get better at Japanese is? It’s by using what you learn by speaking. Even if you want to improve your reading and writing skills, speaking will still help you to do that. When you speak with someone, your brain needs to take all of the bits of knowledge that it learned and try to put it together. Your brain needs to figure out how to put all of the puzzles pieces together to form a beautiful picture. The more you train your brain to do this, the smoother your Japanese becomes. You’ll also begin to understand and even “feel” nuances in Japanese that is very difficult to learn from books. As you start to speak in Japanese, it is inevitable that you will make mistakes. Most people hate making mistakes. I’m one of them. But I know this to be true. Mistakes are the BEST teachers. Mistakes are lessons, waiting for you to soak up all of their knowledge. Of course, making mistakes while reading and writing Japanese is essential too. However, to learn Japanese fast, try to focus on making mistakes while speaking. Making mistakes through speaking usually will improve your Japanese faster than if you made the same mistake through reading or writing. We all fear making mistakes. It’s important not to let this fear hold us back from learning Japanese to the best of our ability. 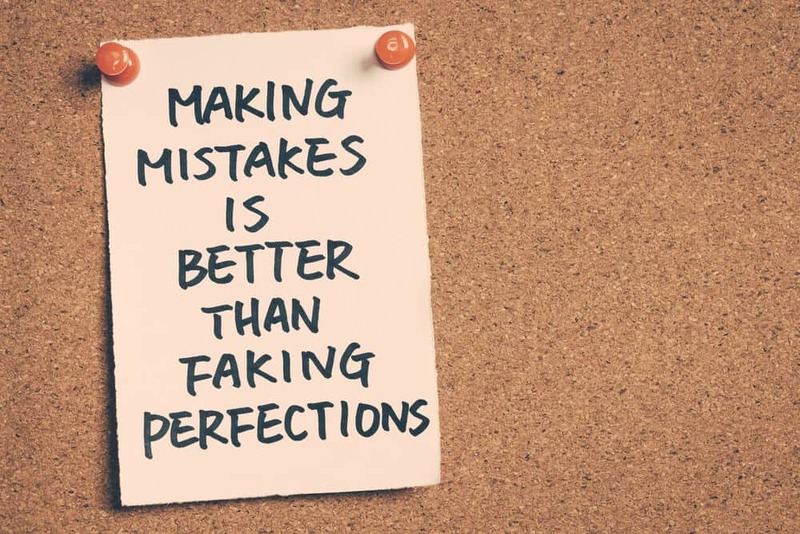 If you have trouble getting over the fear of making mistakes, check out our article on the 5 mistakes people make when learning Japanese. Of course, you need to know that you’re making a mistake, and you’ll need to know how to correct it. This is where having access to a good teacher or tutor will be worth their weight in gold. I have a feeling many people will shy away from this tip. Well, you’re in luck. Finding a good online tutor has never been easier or cheaper. There are a lot of websites out there that have teachers or tutors you can hire for private or group lessons. A couple of the better sites are italki and Verbling. Not only are there a lot of native Japanese tutors on these sites, but many of them have lots of experience teaching people just like you. That is precisely what you want. The rates that they charge are also not that expensive. Hiring a teacher with qualifications will cost more than a tutor, but many tutors are perfect for practicing speaking with. Speaking with a tutor and getting feedback from them will super-charge your learning of the language. If you still can’t afford a tutor, try finding one that offers group lessons. These group lessons usually charge less per person, which makes them very affordable. However, I recommend being selfish and hiring a teacher or tutor all for yourself. This way, all of the things you will learn are specifically for your skills and interests. You could also make friends with native Japanese speakers. If you don’t know anyone in your area who speaks Japanese, there are lots of online sites where you can meet people. Usually, these sites have a membership fee though. A free option to see if there are Japanese events/people near you is to check Meetup.com. If you still can’t find someone to practice speaking Japanese with or are maybe too shy to talk to another person at this stage, check out our article on how to practice speaking Japanese on your own. As mentioned earlier, if you have fun, learning becomes easy. Of course, finding a good book or using entertaining Japanese lessons can help you to enjoy the learning process. However, you should also expose yourself (not in a creepy, trench coat in the park kind of way) to Japanese things that you enjoy. Many people love watching Japanese anime or reading manga. If you enjoy doing this, you’ll not only study Japanese with ease, but you’ll have fun and look forward to learning more. Or maybe you’re into Japanese movies or music. This is another excellent way to bring more Japanese into your life and to have fun. YouTube has tons of videos about Japan. There are also many videos that are entirely in Japanese but have subtitles for you to read. If you can read some Japanese, search for things that interest you online. You can find blogs about pretty much every topic, or even find the fan page of your favorite Japanese celebrity. We all want to achieve things in the fastest way possible. Just remember that learning Japanese is a journey, not a race. Learning Japanese in the quickest way possible is not always the best. Sometimes, taking your time and enjoying the process will make learning Japanese much better in the long run. So the most important thing is to learn Japanese at whatever pace is best for YOU. If you can remember things quickly and can apply what you learn with ease, that’s awesome. However, if it takes you several days or even weeks to master one grammar pattern, that is awesome too. 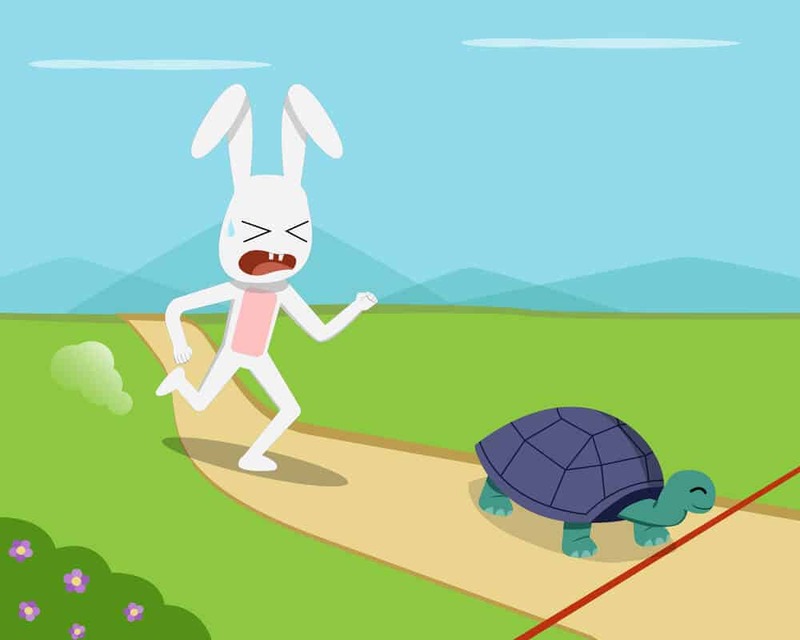 Don’t force yourself to learn Japanese any faster or slower than you’re comfortable with. Using the 5 methods in this article will work for all levels of Japanese learners, and will help keep you motivated as well as making your learning more efficient. I hope this article was useful! Please drop me a comment below if you liked or hated what you read, or if you have any questions. Good luck on your journey to learn Japanese!